Knowledge is Everything. Stay Informed. We have been part of several global dream teams to design and engineer various product development programs such as the Indian defense surface to air missile programs the US, Japanese and European automotive and aerospace programs, and have seen the successes and failures of major corporations in implementing these CAD/CAM/CAE/PLM tools. PROLIM Solutions India Pvt. 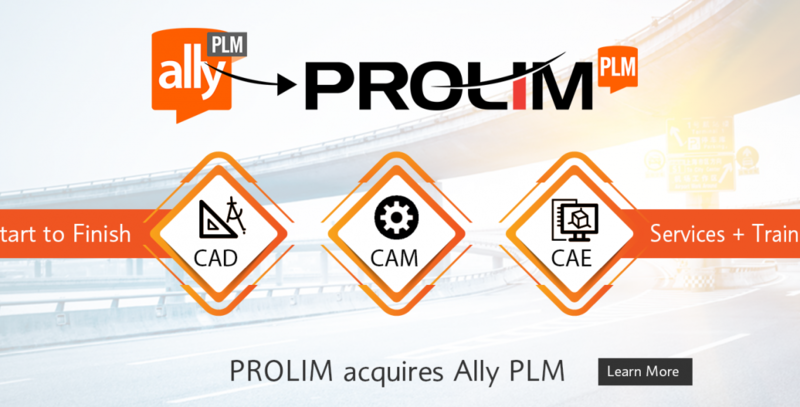 Ltd.
Cincinnati, Ohio & Plano, Texas – September 8, 2017 – PROLIM Global Corporation (“PROLIM“) announced today that it has acquired Ally PLM Solutions Inc. (“Ally PLM”), a leading CAD/CAM, PLM Software Solution provider in North America. 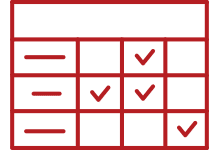 Ally PLM is headquartered in Cincinnati, Ohio and serves hundreds of customers in the manufacturing, industrial machinery, automotive, medical devices, and aerospace industries. Ally PLM is a leading Siemens PLM partner, specializing in software product delivery, technical support, and training of PLM, CAD, and CAM with over 20 years of history in the industry. “Technology is evolving rapidly and it is easy for engineering and manufacturing companies to fall behind. As a recognized global leader in Product Lifecycle Management, PROLIM is the right partner to guide Ally customers in the adoption and optimization of PLM. This technology is no longer optional, but is as necessary to maintaining market competitiveness as CAD. I feel great about the benefits of this acquisition for our customers and employees alike,” said Todd Diers, President of Ally PLM Solutions Inc. “I am excited for what this acquisition means for our customers. PROLIM brings us Teamcenter PLM competency and will enable us to deliver more value to our customer base,” said Amy Phipps, Sales Solutions Consultant. 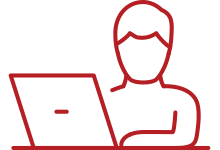 “Ally PLM and PROLIM solution offerings are complementary and completes our PLM portfolio of offerings. I am excited to welcome Ally PLM team members to the PROLIM family and about the future of the two companies under one brand, PROLIM PLM. I look forward to expanding our global presence as we continue to deliver and grow our quality and customer satisfaction,” said Prabhu Patil, CEO of PROLIM. PROLIM is a leading provider of end to end PLM, IT, and Engineering Services for global 1000 companies in aerospace, automotive, medical devices, and industry machinery with global operations in the USA, Canada, Europe and India. PROLIM helps customers to improve profitability and efficiency by providing high value IT and PLM technology services. PROLIM is a leading provider of end-to-end PLM and Engineering Solutions to Global Fortune 1000 companies. We focus on business processes and technology and help our customers improve their profitability and efficiency.